Wedding anniversaries are special as it is not the celebration of one but of two lives. A couple happily looks back at the day when they decided to hold each other through the thick and the thin. 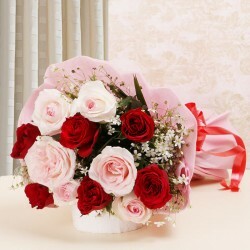 Surround such a happy couple with beautiful gifts from MyFlowerTree. 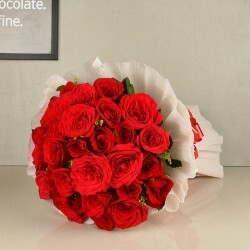 Send anniversary gifts to Kanpur with us. Wedding anniversary celebrations are one of a kind. When two people remember the best day of their life together, the world stops to bless them. With special gifts, wish your loved ones on their wedding anniversary. 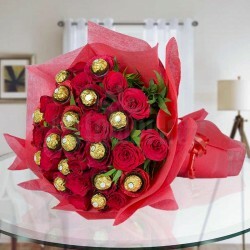 Send fragrant and delicious surprises to them from anywhere in the world. 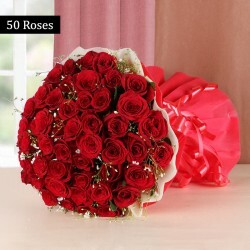 With our online anniversary gifts in kanpur, wish your loved ones on such a happy day. One of the most important wedding anniversaries for a person to celebrate is, without a doubt, their parents' anniversary as it is only because of the wedding of our parents that we exist today. Their wedding is not only important for them but for the children as well. It is the day when their parents took the vows to never part ways ever. 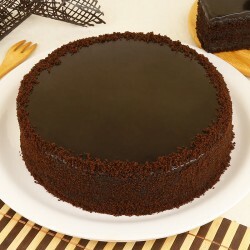 Celebrate the wedding anniversary of your mom and dad because their wedding is important for you too. Find the best anniversary Gifts for your parents and give them the perfect wedding anniversary surprise. Start with our anniversary special Mugs and Cushions which have the most thoughtful quotes, messages and designs on them. If you want to make the wedding anniversary celebration of your parents memorable, then, you can send to them something special from our collection of personalised gifts for anniversary. Get their favourite wedding photos or a special moment that they shared printed on our Mugs, Cushions, Cakes, Canvases and stones and give them the gift that they will cherish for the rest of their lives. We also have some amazing 25th anniversary cakes online which will make your parents' milestone anniversary celebration grand. Not just for the parents but we also have some amazing wedding anniversary gifts for grandparents too. Same Day Delivery: there is no need to place your orders in advance as with Same day delivery, you can get your gifts delivered to your loved ones on the same day even if you let us know by 5p.m. It is the perfect option for those who are always running late or love to plan spontaneous surprises. 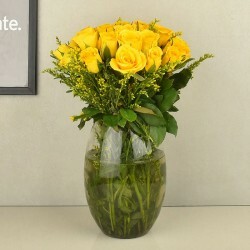 Fixed Time Delivery: If you know the working hours of your loved ones, you can send them a special surprise to their office with our fixed time delivery. We are every punctual. Midnight delivery: Birthday and Anniversary celebrations will now be fun with our Midnight delivery. 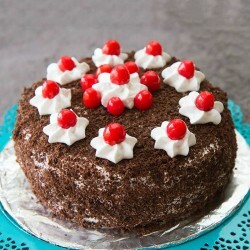 Send a beautiful bouquet or a delicious Cake to your loved ones when the clock strikes 12.
International Delivery: Do not let the geographical distance create distance between the hearts. Enjoy surprising your loved ones living abroad with our international delivery. Send gifts anywhere and make a special one feel loved. Products in this category have been rated 4.6 out of 5 based on 127 reviews.